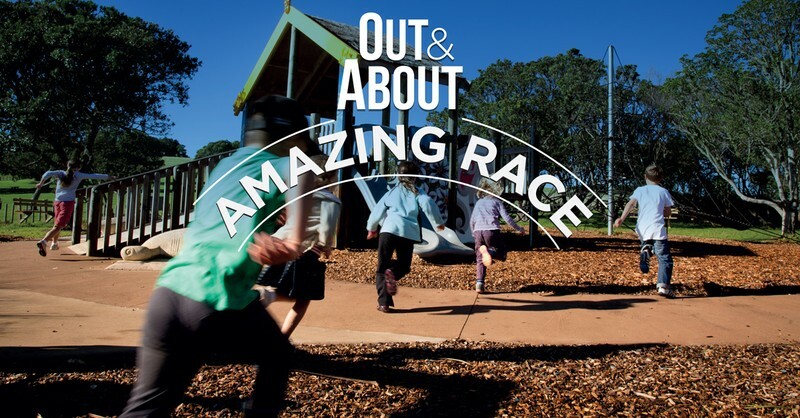 Out and About-Amazing Race: CANCELLED may be the upcoming event you’re looking for. You will follow your race clues around the parks, collecting stamps and completing fun challenges along the way! Races take between 30mins to 50mins to complete so please be ready to start your Amazing Race with the team before 11.15am for a morning race.